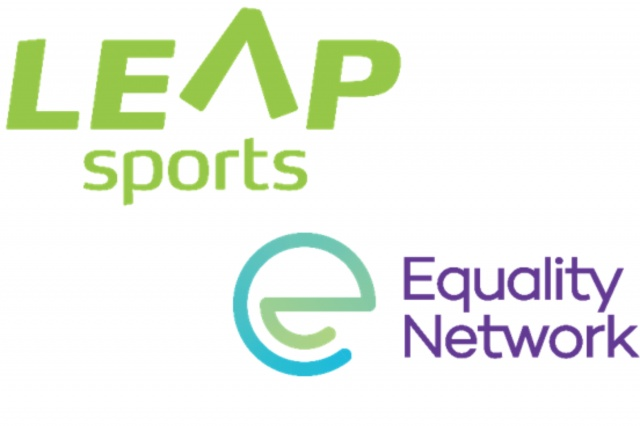 Today LEAP Sports Scotland and Equality Network welcome The Interim Report of the Independent Review of Sexual Abuse in Scottish Football. Firstly we wish to put on record our gratitude to those whose personal testimony’s have contributed to the recommendations in this report. We welcome the recognition in the report of the huge harm done and the need for robust actions to stamp out abuse. While the review was set up to look at sexual abuse in football and at the SFA’s structures and policies relating to child protection it also critically makes a number of findings and recommendations which recognise the damaging role that homophobia plays in Scottish football. We welcome the seriousness and the importance which the report places upon a historical and a persistent culture of homophobia in football, and we welcome that the report reflects an understanding of the role that homophobia plays in creating environments and situations which are not safe. Furthermore, we welcome the clarity with which the report recognises that homophobia has consequences which extend beyond equality and inclusion agendas and its deep significance right across all aspects of football, a point which we regularly make in our work. The report highlights the historic attitudes that conflated being a gay man with being a perpetrator of sexual abuse. It is right that the report acknowledges this, as we can only reject such associations when they are called out into the open. Naming the issue allows us to more clearly recognise and act in situations where it is in danger of recurring. The report highlights that whilst there has been increased awareness of child abuse and child protection practices, sadly tackling issues related to the culture of football, like homophobia and ‘banter’, has not kept pace. It is also clear from the report that many of the drivers that affected a change in practice related to child protection came from out with Scottish football. Scottish football must take leadership in tackling the deep rooted culture of homophobia that persists. It is necessary across Scottish football that participation in anti-homophobia initiatives are coupled with commitment to embrace the change required. Whilst this is an interim report, it is clear that homophobia has emerged as a significant factor in maintaining an unsafe culture within football. It is clear that change is required at all levels and which cuts across policy, education and communications in order to truly change culture. We will continue to work with the SFA and across Scottish Football to tackle the culture which continues to support homophobia in football and will welcome future Scottish Football Association leadership on this issue. Written on 26th July 2018.